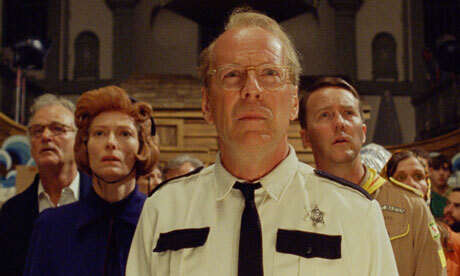 Moonrise Kingdom, the seventh feature from love-him-or-hate-him director Wes Anderson, feels like in many ways, a culminating work, combining the best aspects from his previous movies. That, to many of Anderson’s angry critics, seems impossible: the man has simply made the same feature film over and over again (this criticism often coming from the same people who say Martin Scorsese should stop making projects like Shutter Island and Hugo, and go back to gangster films). Yes, Moonrise is very much in that Anderson vibe, one that I’ve always found fascinating, but never outright loved. 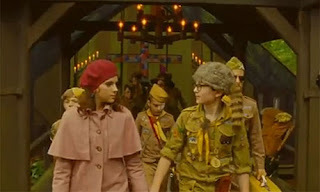 But there’s something so assured, and so confident in Anderson’s storytelling here, that Moonrise Kingdom is a blast, one I fell in love with from the first image to the fighting-tears-from-my-eyes last image. The story, set out by narrator Bob Balaban (playing island expert, weatherman, and possibly God), takes place on an island off the Northeast coast called New Panzance in 1965. 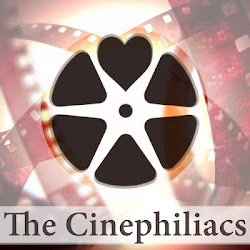 In a series of elaborate tracking shots, we meet the Bishops, made up of two lazy and distant parents (Bill Murray and Frances McDormand), three young identical boys, and a rebellious teenage daughter named Suzy, played by Kara Hayward. In each shot, Anderson reveals the next section of the perfectly aligned house, leading to Suzy, staring out her window with large binoculars. On the other side of the island, we meet the Khaki Scouts, led by Scout Master Ward (Edward Norton), who declares himself a math teacher first and a scoutmaster second, before deciding to reverse the claim. When Ward and the scouts sit down for their breakfast, Ward notices Sam (Jared Gilman), the most unpopular of the boys, has disappeared. Sam and Suzy are in love, and nothing can stop them. Working with Roman Coppola (who also co-wrote The Darjeeling Limited), Anderson crafts parallel narratives about kids acting like adults and adults acting like kids. Suzy and Sam attempt to act twice their age as they venture off into a Barry Lyndon fogged woods in their Pierett Le Fou­-inspired getaway. They talk in monotone and deadpan, and their “love” is taken in the most serious stakes. Meanwhile, the adults, which includes a brilliantly dimwitted Bruce Willis as the island’s incompetent sheriff, have no idea how to even begin searching for the kids, much less understanding them (Suzy’s parents own a book called “A Guide for Troubled Children,” which smartly mimics Saul Bass’s famous title design for Bonjour Tristesse). Having recently rewatched a couple of Anderson’s earlier features recently, I noted how I’ve always marveled as Anderson’s visual storytelling. His choice in costume designs and props always seem to speak perfectly to his characters (Sam, a naïve and more elaborate version of Martin Sheen in Badlands, wears a raccoon hat, afraid to truly expose himself; Suzy, her eyes covered in black make-up, carries a suitcase full of adventure books, always preferring fantasy to reality). And his choice in shots, whether zooming cameras, slow-mos, or bravura dolly shots constantly highlights the emotional desires (it’s clear he has adapted some of the more virtuoso techniques from the animated film Fantastic Mr. Fox). 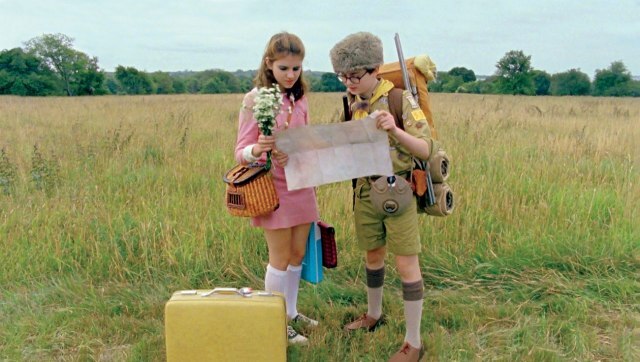 But gone in Moonrise Kingdom is the somewhat difficult transitions in character that often felt short-changed despite the seemingly perfect ending. 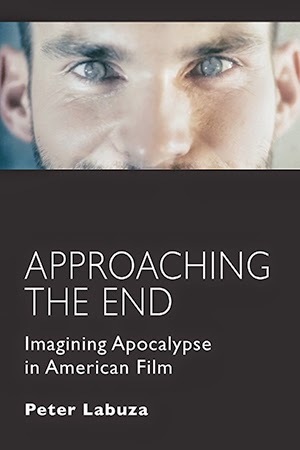 Here, Anderson and Coppola perfectly balance the narrative, culminating in over-the-top Biblical allegory (which the film slowly alludes to), but also a nuanced approach that balances both the lives of the adults and the children without ever feeling contrived. Yes, Anderson’s characters speak in esoteric dialogue that embraces a world far from reality (a favorite line: “They’re water colors—mostly landscapes, but a few nudes”), but unlike Tim Burton, another director who has cultivated a distinct and recognizable style, Anderson’s characters and images have never felt more vivid. His actors, which also include brief performances by Tilda Swinton, Jason Schwartzman, and an unrecognizable Harvey Keitel with an over-sized mustache, have perfected the tones and pace of the dialogue, though it’s often the close-ups that bring the emotions. During a desperate moment, when Sam just barely registers a smile of elated joy, I felt every moment of glee the director poured into his characters in this imaginative tale. His visual props and locations (which have a vibe out of Antonioni’s Red Desert) are filled with unending visual gags. Perhaps it’s because Anderson has finally crafted a fairy tale romance with child-like imagination that makes Moonrise Kingdom his most wondrous weaving of narrative and style. But more than that, you see the elements of all his other films coming together—the naivety of Max from Rushmore, the perfected soundtrack choices from The Royal Tenanbaums (here a combination of classical, child-like orchestra works and Hank Williams), the kinetic frenzy of Bottle Rocket, and the constant visual surprise of Fantastic Mr. Fox. Or even more, perhaps it’s because maybe I was once a child like Sam, desperate to run off with the girl of my dreams into my own fantasy kingdom. Whichever it is, I’ll gladly go back to Moonrise Kingdom any time.